Perfect for a nursery, living room or bedroom decor. 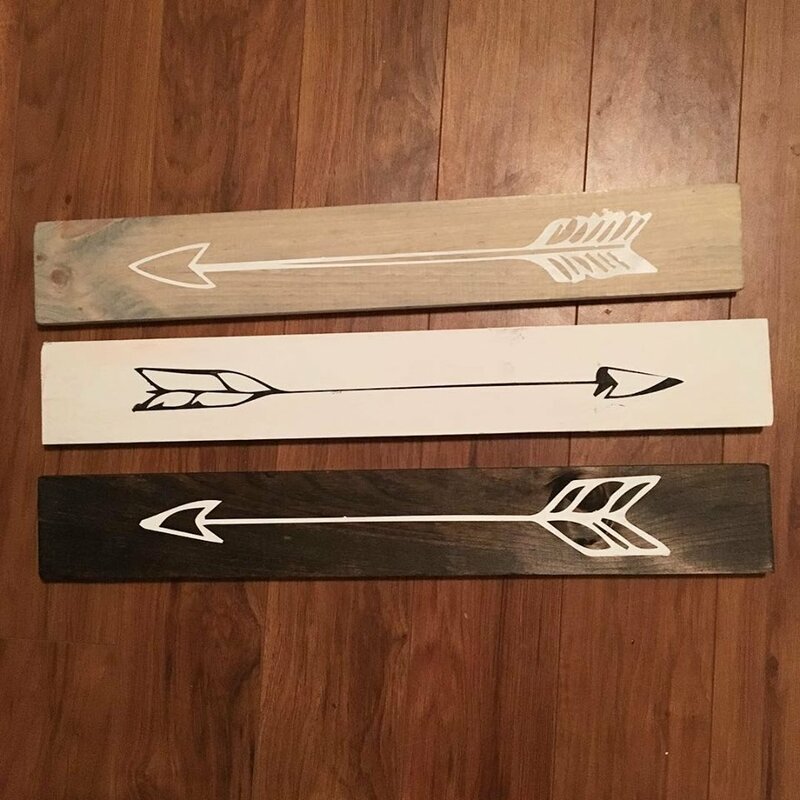 Choose from 3 designs and 3 board colours to make them all the same or all different for a rustic flair. Select the design and the base colour for the first board. Add to bag and pick your second board and click 'add more' - repeat for your third.